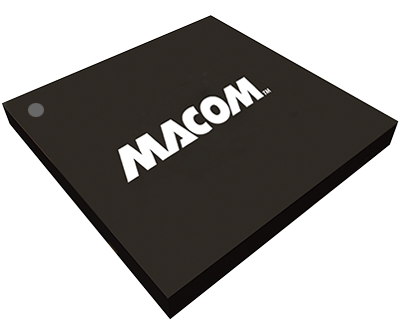 MACOM’s reclockers are specifically designed to help build robust video broadcast systems by removing jitter from Serial Digital Interface (SDI) video signals. These multi-rate products are essential when designing high definition (HD) and ultra high-definition (UHD) systems that are compliant with the Society of Motion Picture and Television Engineers (SMPTE) standards. Our portfolio includes the industry’s first quad channel, multi-rate reclockers that ease the area, cost, and power density challenges faced by designers of large multiple input/output SDI equipment. These feature-rich products are ideally suited for SDI router, production switcher, and distribution amplifier applications. 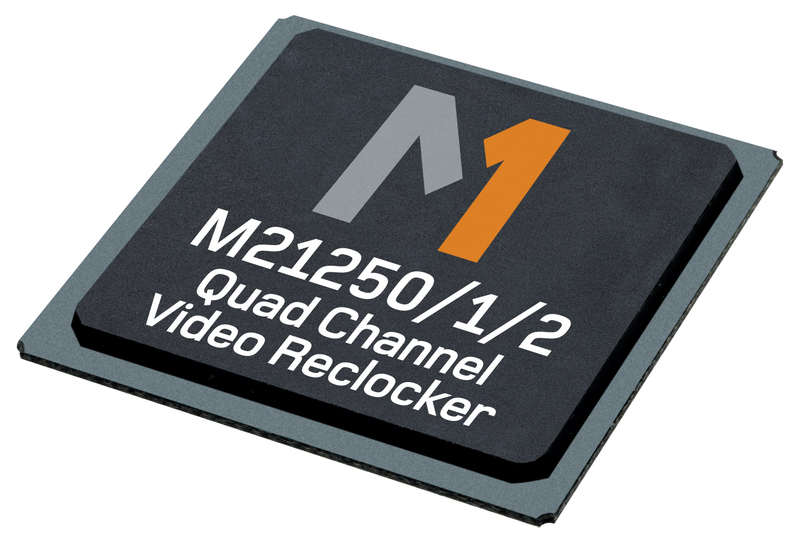 The M21262 is a low power, high-performance single port video reclocker with a 4:1 input mux for 3G/HD/SD (42M-3.2G) professional video applications.